Pokémon Go has hit the ground running, breaking game release records and getting people out of the house and onto city streets. 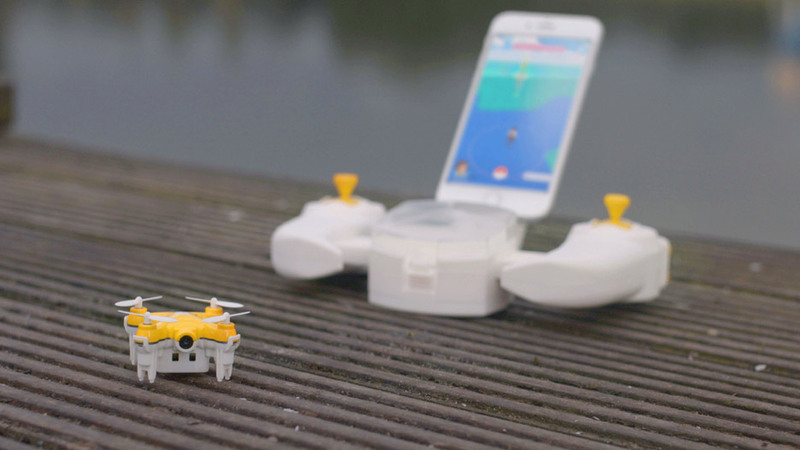 This new drone promises to take the game even further, allowing aerial access to hard-to-reach spots. 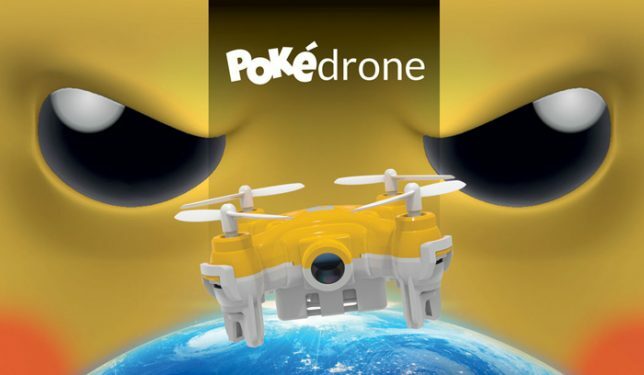 Designed by TRNDlabs, the Pokédrone lets users slot their smartphone into a controller, then steer the small drone to the target location, extending reach in real life. This design solution release comes amidst an onslaught of press around the game, from stories of player-related accidents and muggings to uplifting tales of people getting out and meeting strangers on the streets. 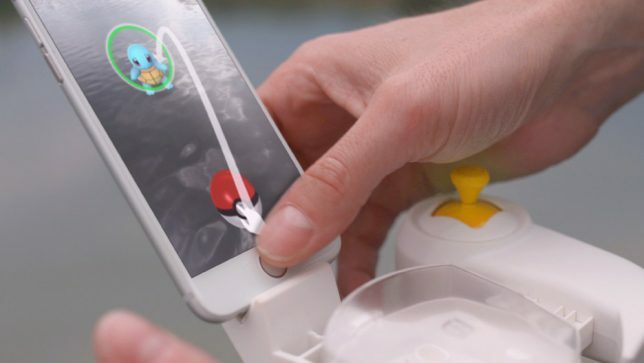 Relying on data from Ingress, the Pokémon game is still a work in progress, but supplemental projects like the drone above may prove helpful in fixing its problems and filling in its gaps. 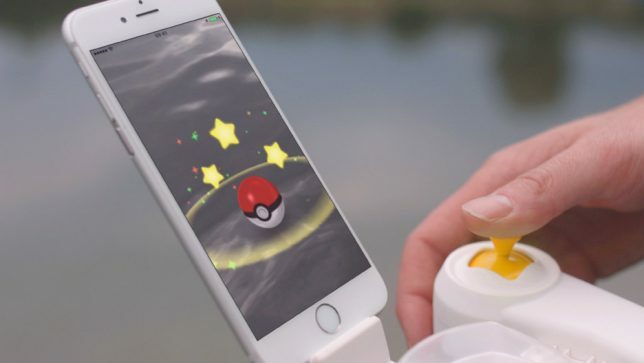 It is hard to say whether Pokémon-as-such will retain its popularity over time, but so far it seems to have broken down the wall between console gaming, mobile games and urban exploration. As such, it is opening a (virtual, real and metaphorical) door for similar interactive technologies aiming to gain ground. Who knows, maybe the next iteration of the game (Poké-Man Joe?) will let users seek out other players and digitally “capture” them by conversing or swapping data, a kind of meta-Pokémon as it were aimed at generating not just urban but human interaction. Meanwhile, the game is already helping people rediscover their civic surroundings, getting them to engage with architecture, parks, plazas, monuments and memorials in new and compelling ways (at least when they glance up from their screens).